Choose from a number of outstanding facial treatments at Les Bains du Marais. Hydrating, nourishing, relaxing, invigorating...we have a facial for every type of skin. Sothys is a line of beauty products that has been created to satisfy modern notions of beauty and wellbeing. These exclusive treatments target the specific needs of various types of skin. Chic, comprehensive, and chock full of benefits, Sothys treatments provide for the ultimate in wellbeing. A French brand, Sothys invites you to explore a world of feelings and sensations, where glamor meets efficiency...Let our beauticians turn your treatment into an unforgettable sensory experience. A unique sensory experience that targets the beauty needs of your skin. Our facials combine cosmetic research with acupressure and hand movements taken from both Western and Middle Eastern massage techniques. Is your skin dry? Does your skin look tired or dull? Or maybe you’re just in need of some pampering? 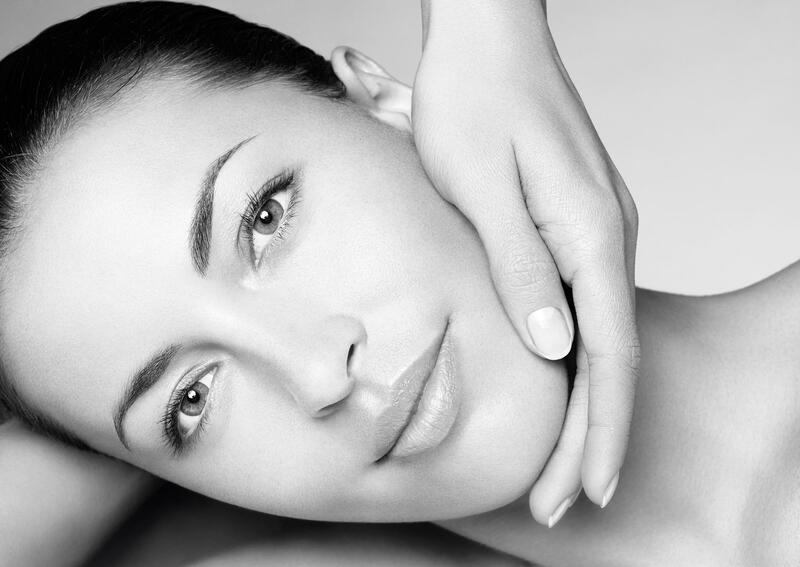 Discover all the facial treatments on offer at Les Bains du Marais by Sothys. Intensive facial treatments, the perfect combination of technical and sensory techniques, incorporate remarkably comfortable textures with hydrating, anti-aging, or energizing treatments to invigorate and restore the radiance of your skin. Custom treatments for cleaning and protecting all types of skin. 100% personalized, these treatments provide for healthy skin that stays beautiful longer.